Last week we talked about creating a simple httpd service when we spin up our vagrant VM. This week I will continue to talk more about Salt. Salt run in /srv/ folder in our VM. Therefore our folder structure in virtual machine will look like this. - pillar/  # Unlike state tree, pillar data is only available for the targeted minion specified by the matcher type. For running vagrant, we use master-less mode, the different between master mode and master-less mode shouldn't be large. /srv/salt/nginx/init.sls: yum search for nginx, if found, install nginx and enable it. In this post I mainly described how to make use of pillar to manage our VM user, uninstalling and installing of services using yum packages. 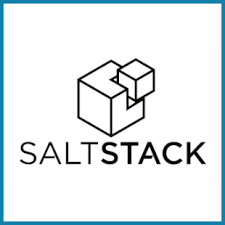 Stay tuned for the SaltStack Vagrant Part 3.